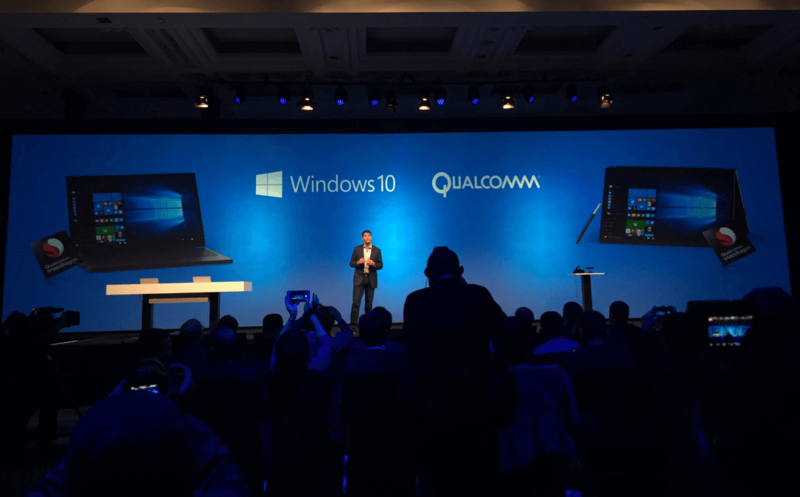 At WinHEC today, Qualcomm and Microsoft announced that the companies are partnering up to bring Windows 10 to Qualcomm’s mobile processors. Qualcomm’s Snapdragon processors will be the first ARM-based processors to support full Windows 10, which is definitely quite huge. According to both of the companies, Windows 10 PCs powered by Snapdragon processors could be available as early as next year. 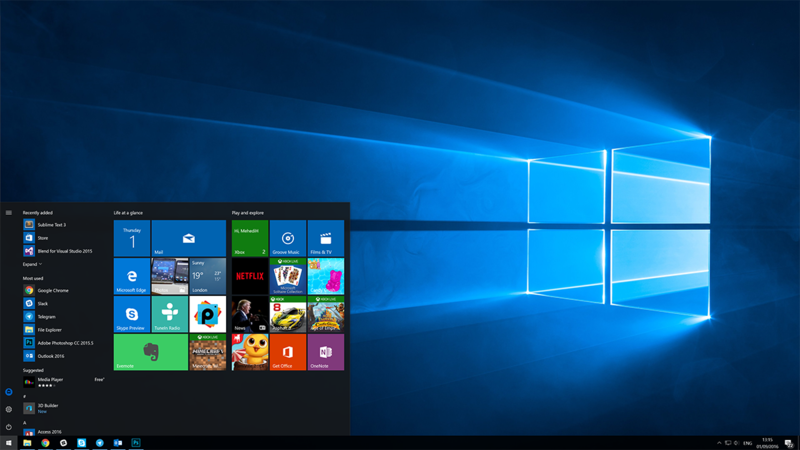 Qualcomm announced that its next-generation processors will be able to run Win32 apps through x86 emulation on Windows 10. 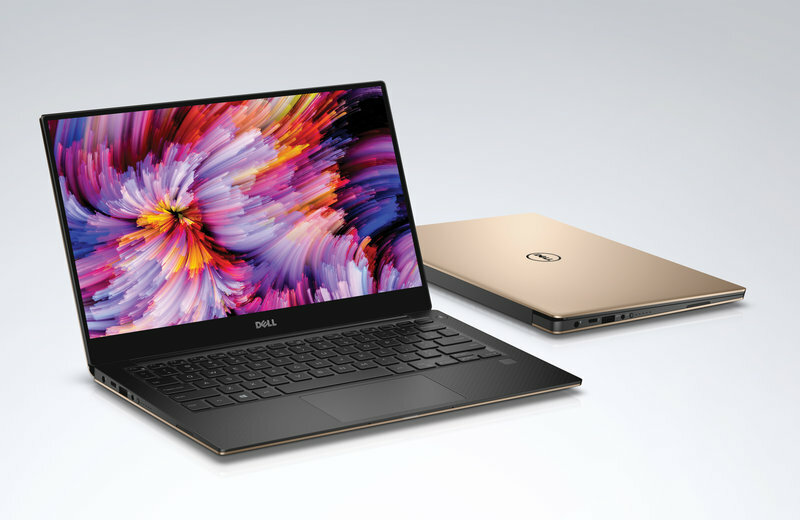 As a result, Qualcomm’s Snapdragon processors — which are mostly found on mobile devices at the moment, will be able to run powerful desktop apps such as Photoshop or the Office suite. At the event, Microsoft has demoed Adobe Photoshop running on a device powered by a Snapdragon processor — and it looks, very, very, impressive. 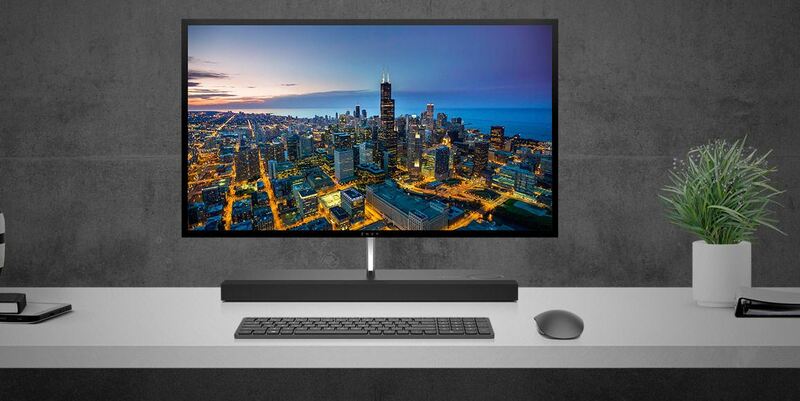 These devices will sport full Windows 10, include Gigabit LTE connectivity, and best in class Wi-Fi — while supporting a thin, fanless design that is capable of providing long battery life. This is quite a huge announcement, for both Microsoft and Qualcomm. 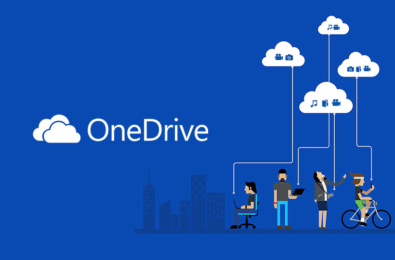 This could potentially allow Microsoft build a smartphone that is capable of running Win32 apps, along with the UWP apps. 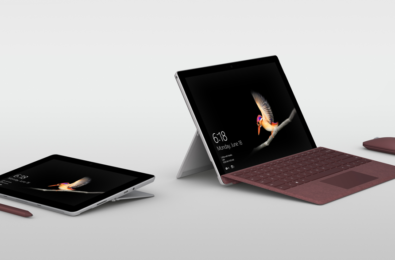 As Qualcomm’s ARM processors are going to be able to emulate Win32 programs, the so-called “Surface Phone” may have a huge unique feature to set it apart from all the other smartphones in the market.